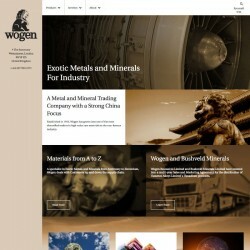 The existing Wogen website had been built on Typo3 and had not been updated for quite a while already. The site was not responsive and over the years had become quite outdated. 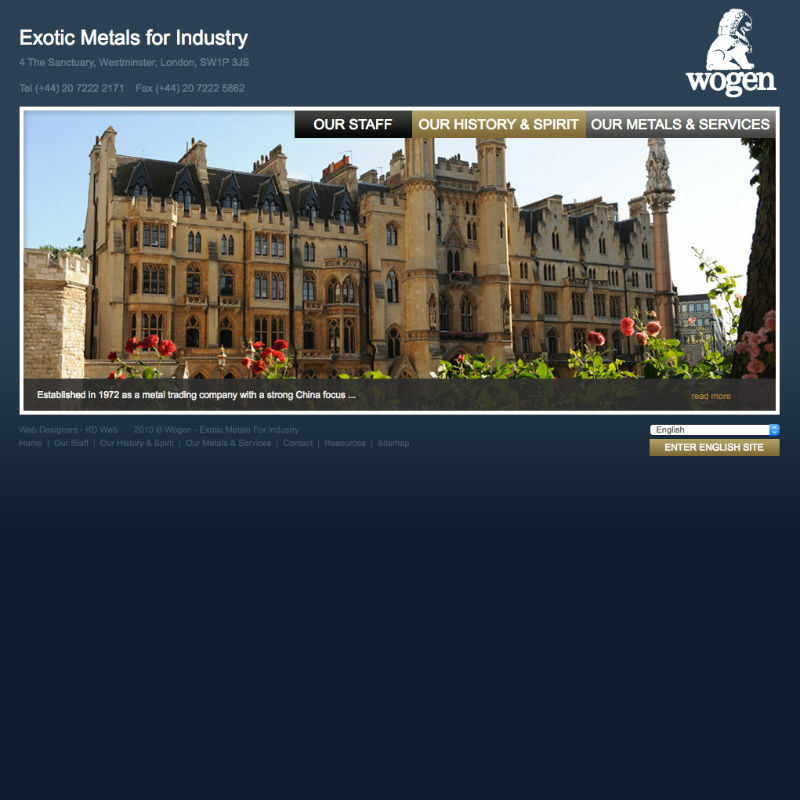 For the client it was very important to make it clear who their target markets are and what the products and services are that Wogen offers. On top of that, the site should receive a redesign to become much more modern looking (and responsive) and the content was to be delivered in English, Mandarin Chinese and Russian. 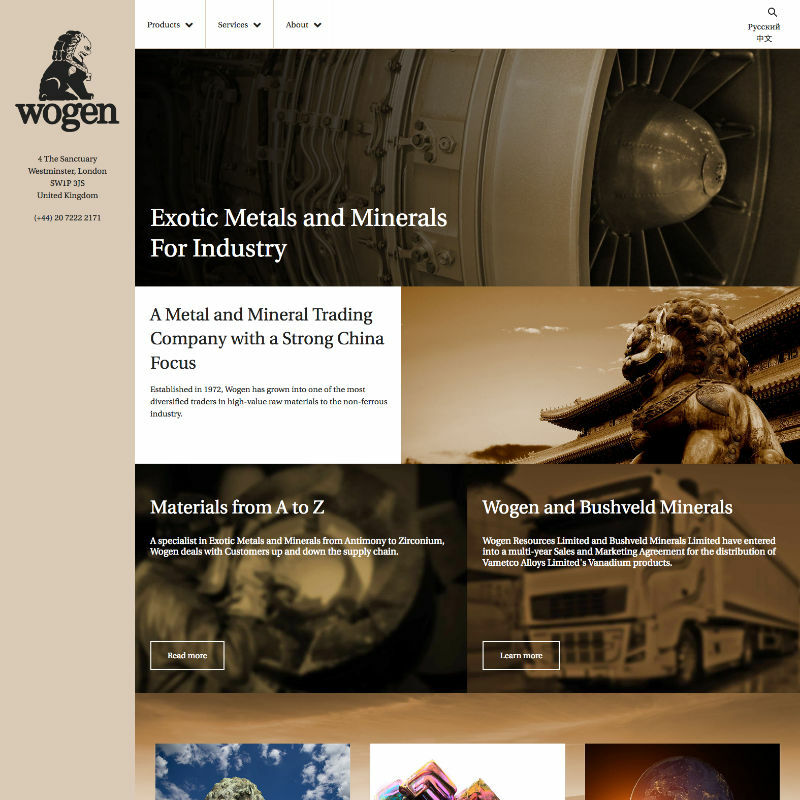 We rebuilt the website of Wogen Resources Ltd based on a bespoke bold new design and also took the opportunity to retrace the logo to ensure it can be used for both web and print. 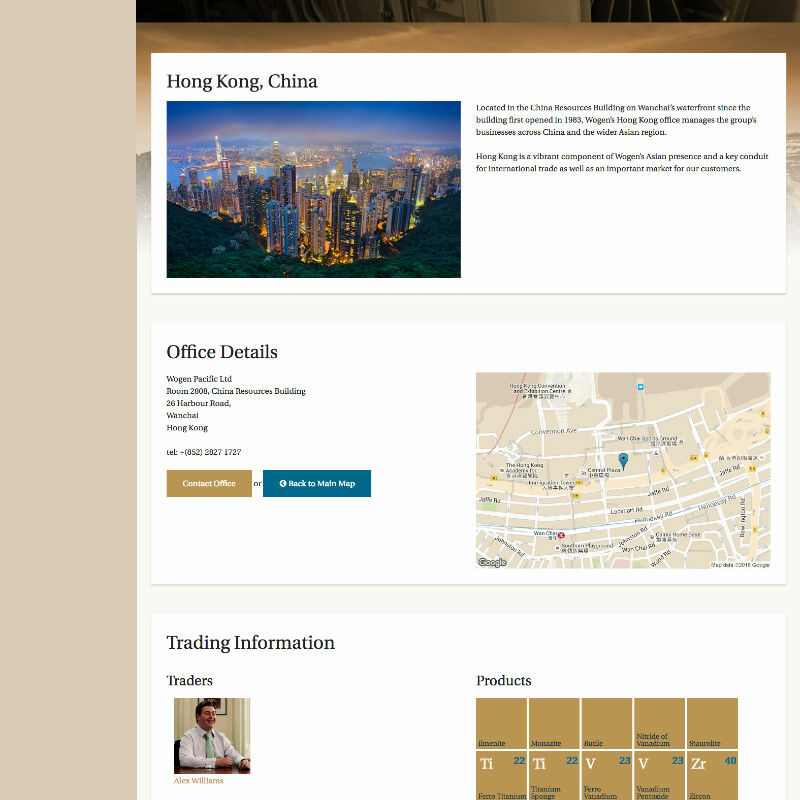 Products, services and traders all have been given a prominent place on the new website and we have built the site in such a way that all content is inter-linked to make it easy for the site visitor to quickly find relevant information. With 9 offices around the world and content being served in 3 languages, with the additional issue that Google is blocked in China, instead of adding interactive (Google) maps, we adapted one of our plugins to generate and load a static map image instead. 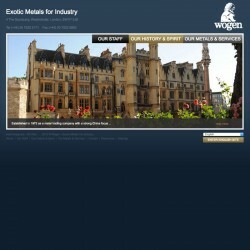 That image is then linked to the map app of the site visitor to get directions if needed. Within a few weeks after delivery of the renewed website, the client already could tell us that “Our new website has already elicited more contact from external people in the last few weeks than our previous website was able to achieve in years”.